FAMIS is Virginia’s health insurance program for children. 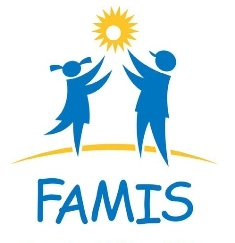 FAMIS covers all the medical care growing children need to avoid getting sick, plus the medical care that will help them if they do get sick or get hurt. Apply for FAMIS today!